Due to its unique design, Sub-Zero® has two compressors. One compressor is for refrigeration and the other for freezing, which puts less of a load on a single compressor and helping the appliance last longer. Additionally, the separate compressors improve food quality by keep fresh foods chilled and frozen foods in dry, frigid air. Fruits such as peaches, apples and melons put out ethylene gas. This gas affects other foods by accelerating spoilage and creating bitterness, wilting and discoloration of other produce. Sub-Zero® appliances have a patented air-filtration system that removes these gasses as well as bacteria, mold and viruses. Combined with the one-piece construction of their doors that are include extra heavy insulation, magnetic gaskets and tight hinges, when these doors are closed, they create a vacuum. 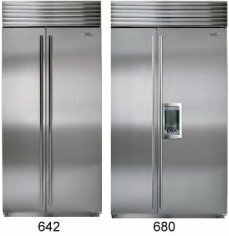 The microprocessor control system monitors both the refrigerator and freezer sections for optimal temperatures and alarms can be set to sound if a door or drawer is left open. 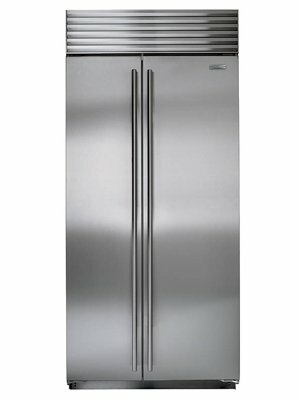 On top of every kitchen remodel list is a new refrigerator, and not just any refrigerator, preferably a Sub-Zero® fridge. 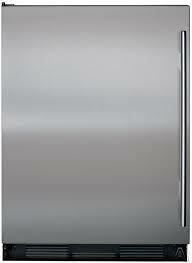 Known for their quality, durability and styling, these appliances lend themselves to any décor. 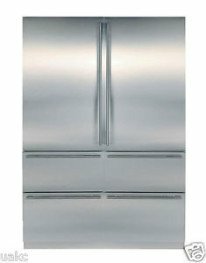 The sleek, design come in stainless steel, glass fronts and natural or painted panels to match other cabinetry. 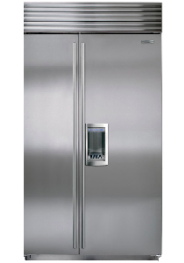 Sub-Zero® offers many styles and models to choose from, including built-in, over-and-under, column freezers, under-counter, and wine storage. They are easy to clean and are built to last for many years to come. With Sub-Zero® appliances, your fresh food will stay fresh longer and frozen foods will last 2-3 times as long, saving you money and food loss. Although these features offer a great deal of added value, yet even the best of appliances may need maintenance or work from time to time. These appliances are of the highest quality and materials; keep in mind that with these units contain a lot of high-end technology. One of the most important things to remember when needing work done on any Sub-Zero® appliance is to make sure to use a factory repairperson or an authorized repair service dealer. Not only will this ensure you are receiving the best service, but you can rest assured that genuine or approved Sub-Zero® parts will be used. Sub-Zero® technicians will provide you the peace of mind that the problem will be resolved in a timely and professional manner and the work is warrantied. Sub-Zero® technicians receive extensive training and are very knowledgeable on the state-of-the-art technology of these appliances. This give them the advantage of identifying the problem, being able to explain it and offer repair options. They will fix it right the first time. Before calling for any repair service on your Sub-Zero® refrigerator, Sub-Zero® suggests you become familiar with the owner’s manual and try to troubleshoot the problem by using the suggested solutions. 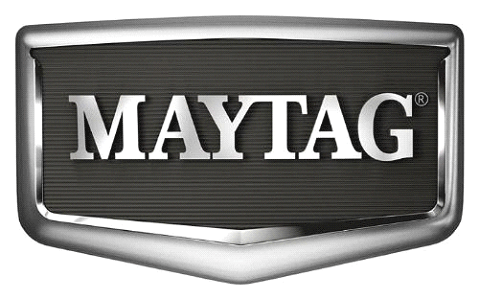 If you are in need of technical assistance, call Customer Service and request to speak to a technician. Often, they can walk you through some common troubleshooting techniques before determining if they need to schedule a tech. Although Sub-Zero® maintains accurate records of customer purchases, keep your warranty in a safe place. Taping an envelope with this information to the side or back of the refrigerator can expedite your warranty repairs and possibly save you several hundreds of dollars in repairs. • Verify power is on. • Verify electrical power to unit and home circuit breaker is on. No lights in refrigerator or freezer. • Door/drawer may have been left ajar which has disabled lights to eliminate excess heat. If lights are out, close door/drawer for one hour. If lights are still out, contact Sub-Zero factory certified service. • LED interior lighting must be replaced by Sub-Zero factory certified service. Frost, condensation or ice buildup inside unit. • Verify condenser is clean. • Verify door/drawer is closing properly. • Verify door/drawer has not been left ajar. • Verify door/drawer gasket does not have rips or tears. If it does, contact Sub-Zero factory certified service. • If icing is heavy, turn unit off and use a hair dryer to melt ice. Hair dryer should be set on low and kept moving at all times. Once ice has melted, wipe up water with a cloth or paper towel. High temperatures, unit runs excessively or unit giving off too much heat. • Increased ambient temperatures may cause compressors to run longer. • If temperature display shows 38° and 0°, but is not cooling, unit may be in showroom mode. • Wait one hour, then try dispenser again. • Verify ice cube indicator appears in control panel display. • Verify ice maker has been on for at least 24 hours. • Verify freezer temperature near 0°F. • Verify ice container is properly installed. • Verify ice maker arm in down position. • Verify water is being supplied to unit. • Verify water filter has been replaced within the last 12 months and installed properly. • Verify water filter has been removed if a reverse osmosis filtration system is being utilized. Blue or green ice. • Possible copper supply line corrosion. Contact plumber to clean or replace. • Stop use and contact Sub-Zero factory certified service. • Defrost freezer and clean with soap and water. • Place coffee grounds or charcoal briquettes in freezer to absorb odor. Hollow cubes. • Clean condenser. • Unit should be cleaned before using for the first time. This will clear any odors that may have been trapped during shipping. • Replace air purification cartridge. 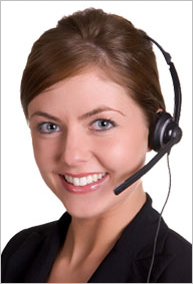 Contact LA Fixit Customer Care at 877-523-4923 if problems persist. Mike from LA Fix It helped fix our home heater/aid conditioning unit and also helped us diagnose our trash disposal problem. He was very professional, reasonable and friendly. The telephone operators were equally professional and friendly. We were very happy with his service and his price. We strongly recommend LA Fix It as your go-to place for all your appliance problems.